Above Ground Hot Tub Vs. In Ground Hot Tub - Pool Daddy Pool Service, Maintenance, and Repair in Phoenix and Scottsdale, AZ. Hot tubs are great for cold nights. 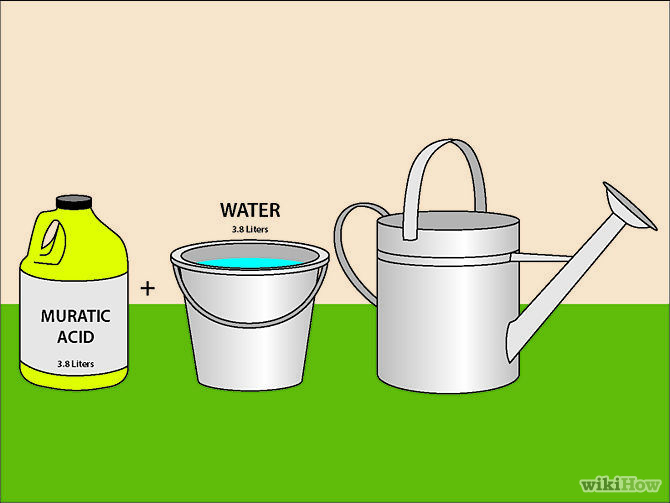 If you use it regularly, otherwise consider winterization. And they’re also very soothing and relaxing year-round. If you’re considering installing a hot tub at any time, especially with winter rolling in, read further and decide which type is best for you. The initial cost of an above ground hot tub ranges from $3,000 to $12,000 with a monthly cost ranging from $20-$30 (meaning very little effort involved in maintenance). 30-70 jets and ergonomic seating for maximum comfort. 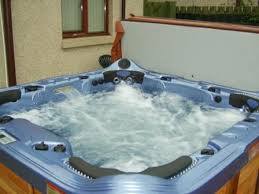 This style of hot tub is usually placed close to the home, usually within close proximity of a door. Which means in states with mild weather, users are more likely to use it year round. Also, they are not uncommon for homes with small yard space (not enough space for a full pool and in-ground spa). Warranties for parts and labor can last for up to 5 years. No preheating needed for most units. Covers are usually large and heavy, meaning some users may have trouble lifting on their own. 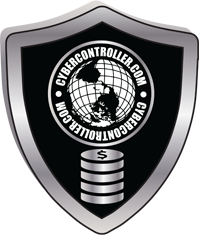 Initial cost ranges between $5,000 and $25,000. They tend to be high maintenance and can easily cost more than $30/month to run. Fewer jets and usually simple seating options with minimal “ergonomic” designs. Usually placed next to (if not nearly connected to) a pool, so the distance between the house and hot tub is usually further than above ground units. This leads to a greater need to winterize the unit. They can be placed closer to the home. But it is unusual since most owners of an in-ground hot tub also have a pool. Warranties for parts and labor are usually for one year only (so ask about extended warranties when possible). These units often need to be preheated. This further adds to the desire to winterize the unit because of the hassle of using it year round. Covers often operate using an attached bar with a level system—very easy to remove. Overall, above ground hot tub are often chosen by clients wanting something to use year-round due to the lower initial cost and the lower monthly costs and greater default warranties. Those who choose the in-ground units often just want an extra water feature to use periodically and are not interested in a large number of jets provided in above ground units. Those seeking therapeutic usage of a hot tub may want to consider an above ground unit. Regardless of what type of hot tub you want, Pool Daddy can help you maintain it (and possibly even be involved in the installation process). 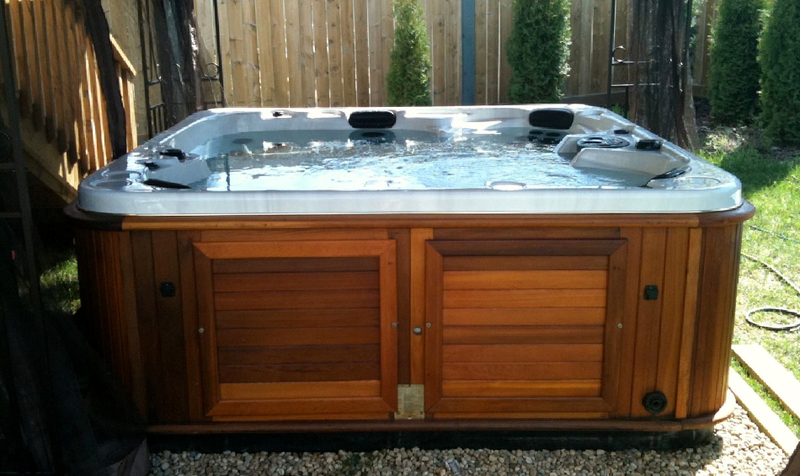 If you’re seeking assistance with weekly maintenance or you’ve got a problem with your hot tub, call us. 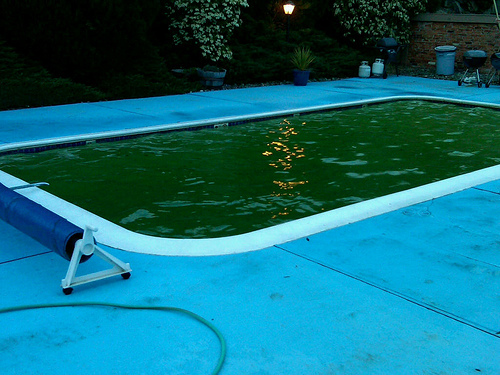 We’ll keep all of your pools, hot tubs, and Jacuzzi’s running smoothly. What are your Hot Tub plans this Summer?